From the beginning, local involvement has been an essential part of the way we do business. Sprayco, along with its parent company, MJS Packaging, has approached corporate citizenship by taking meaningful action in the markets we serve through hands-on community involvement and charitable giving. 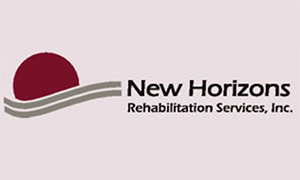 In partnering with New Horizons, Sprayco provides opportunities for vocational training for individuals with disabilities. Our involvement with the organization includes offering strategic guidance, making financial contributions and supplying work that encourages consumers of New Horizons to build skills and generate income. A Ronald McDonald House is a “home-away-from-home” for families so they can stay close by their hospitalized child at little or no cost. The network of houses has provided thousands of families and children with desperately needed stability at a time when serious illness or injury has turned their world upside down. 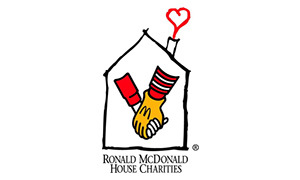 Our company is proud to be a lead partner with the Ronald McDonald House of Detroit in their expansion campaign, and to be a sponsor at the 2015 Atlanta Ronald McDonald House Golf Classic. 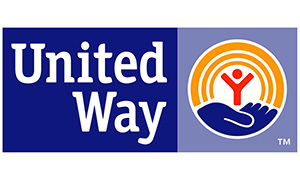 United Way “improves lives by mobilizing the caring power of communities around the world to advance the common good.” With that mission close to heart, our employees have generously donated for decades and our company has provided matching funds, all for use in the local communities and markets we serve.